5 Dec Filed under AC/DC, In Concert, Photography. No comments. 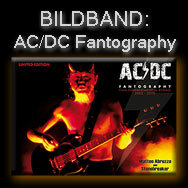 21 Nov Filed under AC/DC, In Concert, Major Acts, Photography. No comments. 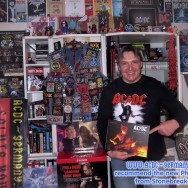 AC/DC FANTOGRAPHY - photobook by Stonebreaker and Matteo Abruzzo.